Ethics, choices and moral quandries that plague your soul! Featuring "Monster!" by V C Morrison and "Mulciber's Vault" by Colin J. Kelly. 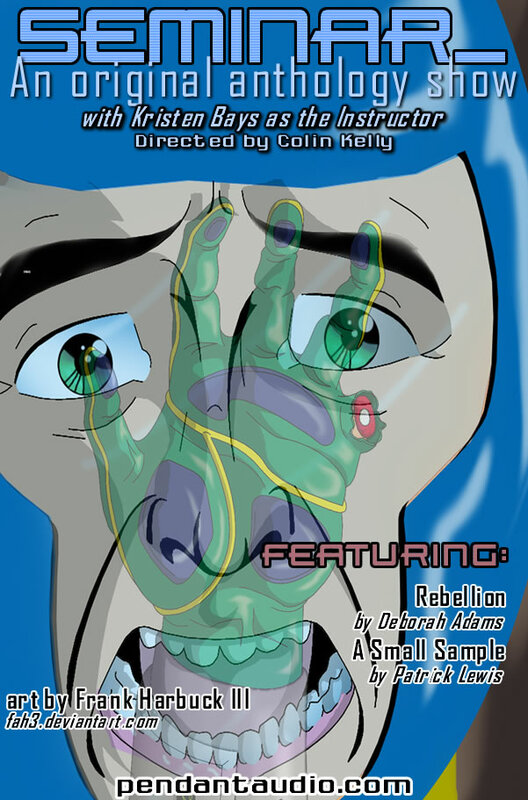 Cover art by Frank Harbuck III. When reinventing your image, it pays to get everyone on board. Problem is, hardly anyone will go along with your plan unless you're pretty convincing. 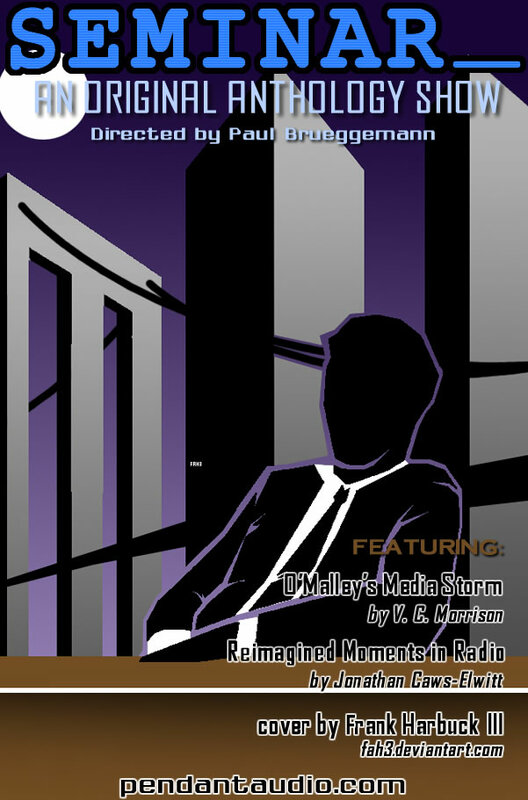 Featuring "O'Malley's Media Storm" by V.C. Morrison and "Reimagined Moments in Radio" by Jonathan Caws-Elwitt. Doesn't matter where they come from, or where they're headed to... sometimes visitors cause all sorts of problems. 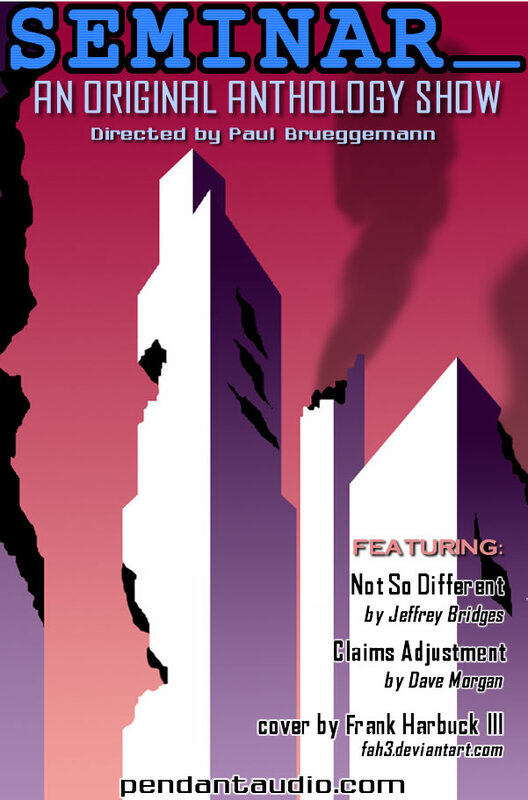 Featuring "Not So Different" by Jeffrey Bridges and "Claims Adjustment" by Dave Morgan. Bad decisions made for the right reasons still get you in the same amount of trouble. 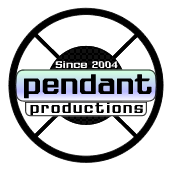 Featuring "Decisions on Alien Suburbia" by V.C. 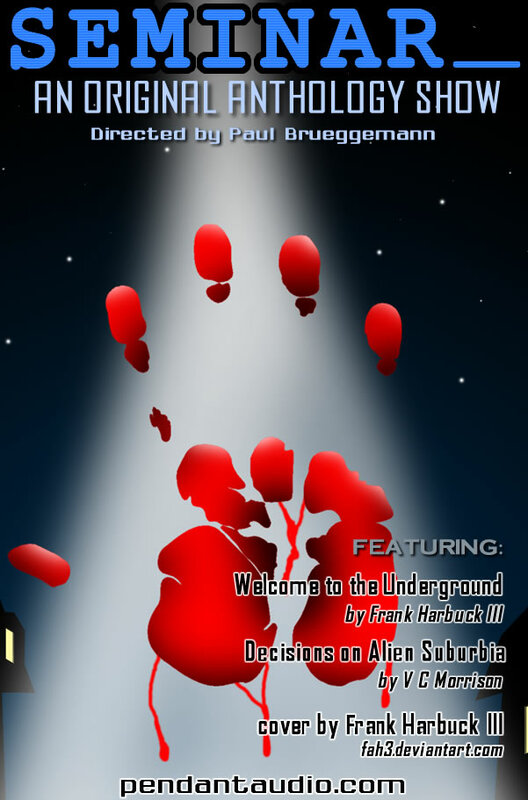 Morrison and "Welcome to the Underground" by Frank Harbuck III. Love can mend what grief destroys... but it also works the other way around. 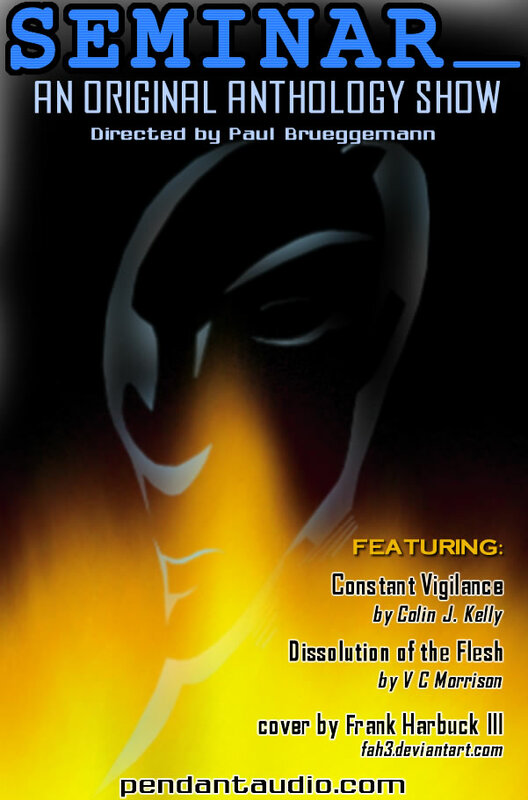 Featuring "Constant Vigilance" by Colin J. Kelly and "Dissolution of the Flesh" by Vincent Morrison. 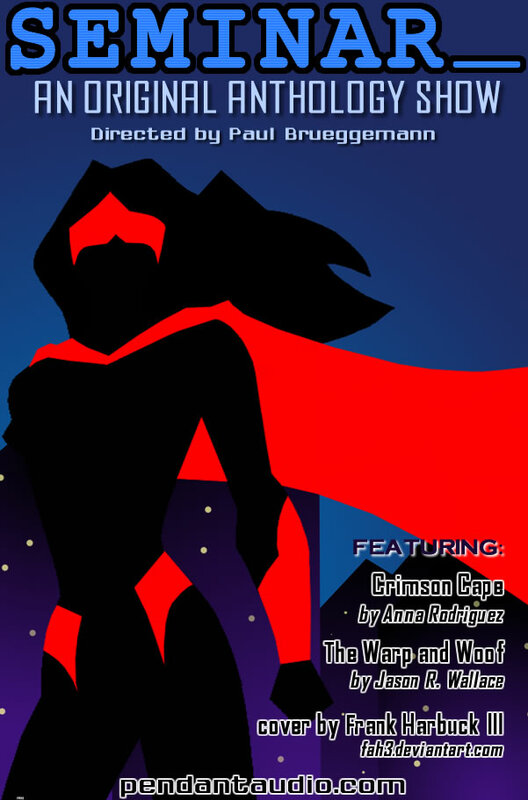 From superheroes to speakeasies, delve deep into the human imagination. 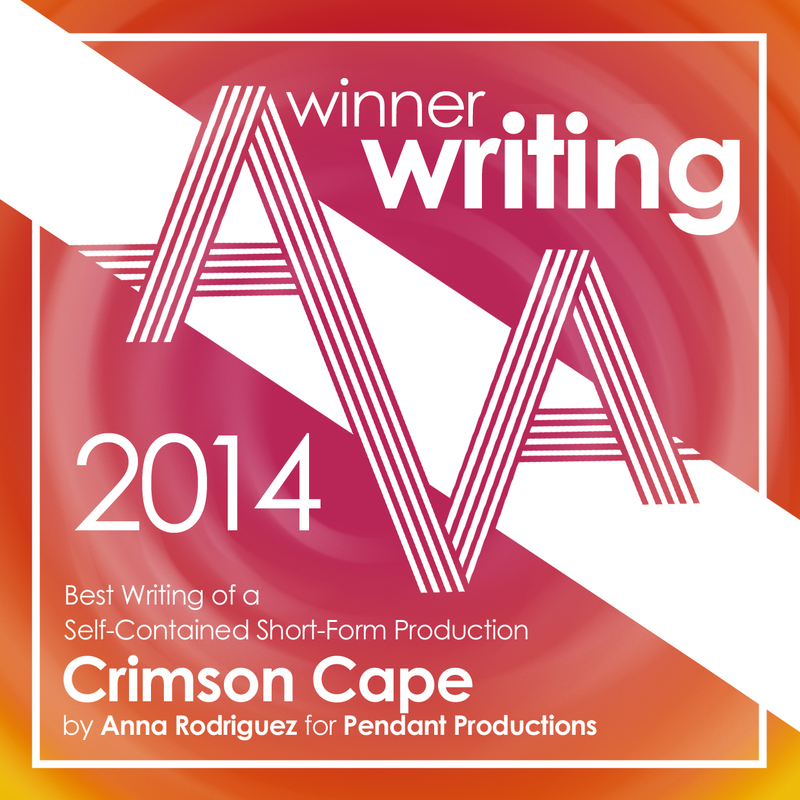 Featuring "Crimson Cape" by Anna Rodriguez and "The Warp and Woof" by Jason R. Wallace. 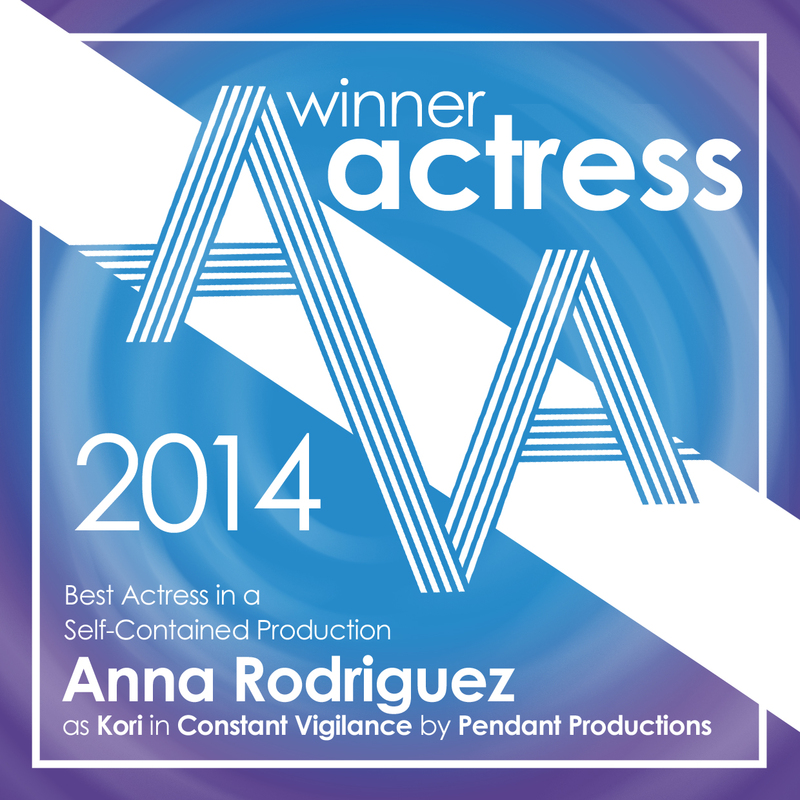 Life's battlefield is too often littered with broken dreams and moral ambiguity. 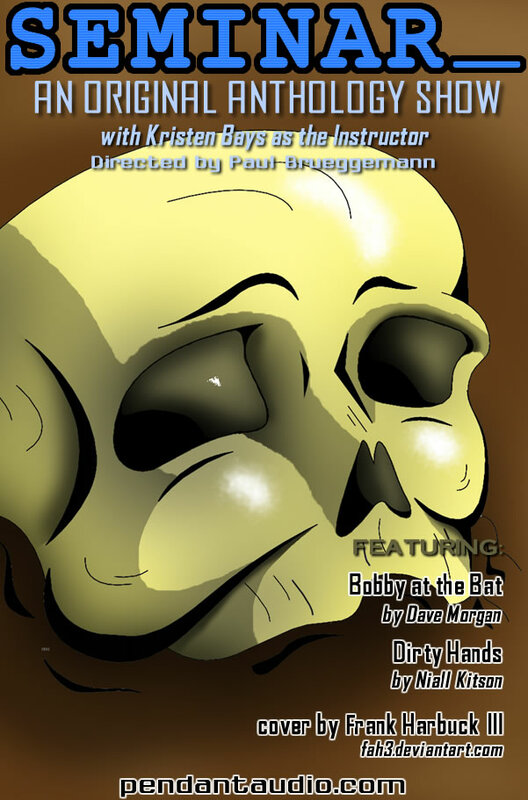 Featuring "Dirty Hands" by Niall Kitson and "Bobby at the Bat" by Dave Morgan. 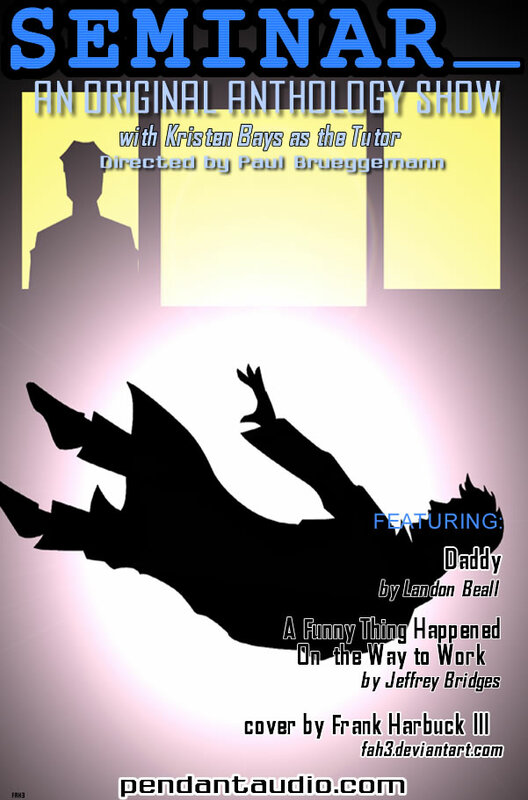 Sometimes it all boils down to cops and robbers! 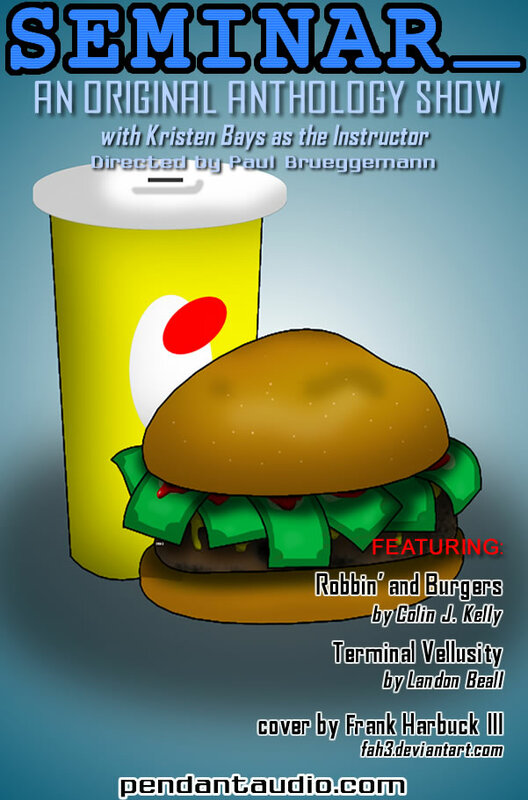 Featuring "Robbin' and Burgers" by Colin J. Kelly and "Terminal Vellusity" by Landon Beall. Everything really is a matter of life... and death! 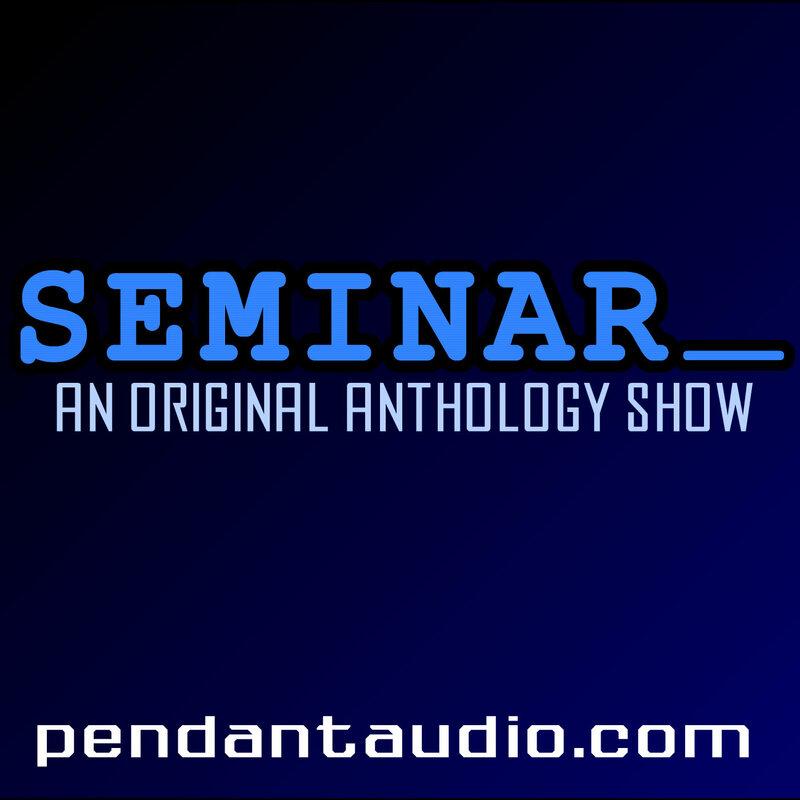 Featuring "Daddy" by Landon Beall and "A Funny Thing Happened On the Way to Work" by Jeffrey Bridges. Never judge a book by its cover! 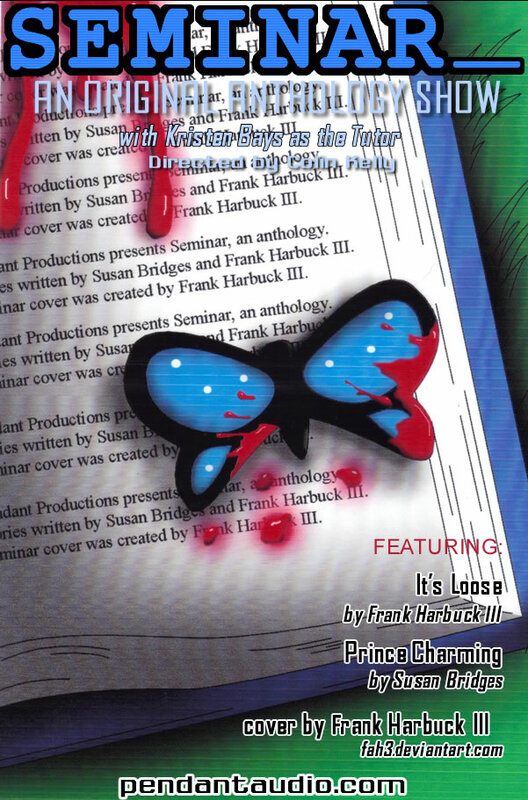 Featuring "It's Loose" by Frank Harbuck III and "Prince Charming" by Susan Bridges. 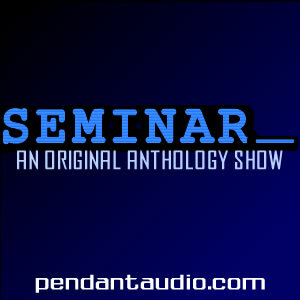 Celebrating 50 episodes of Seminar! In the post apocalyptic wasteland, a strange salesman offers exactly what two survivors want most in the world. 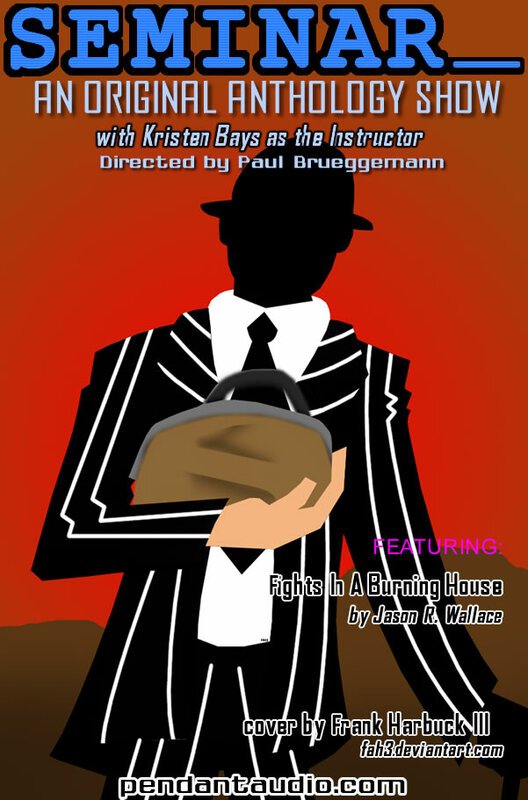 Featuring "Fights in a Burning House" by Jason R. Wallace. 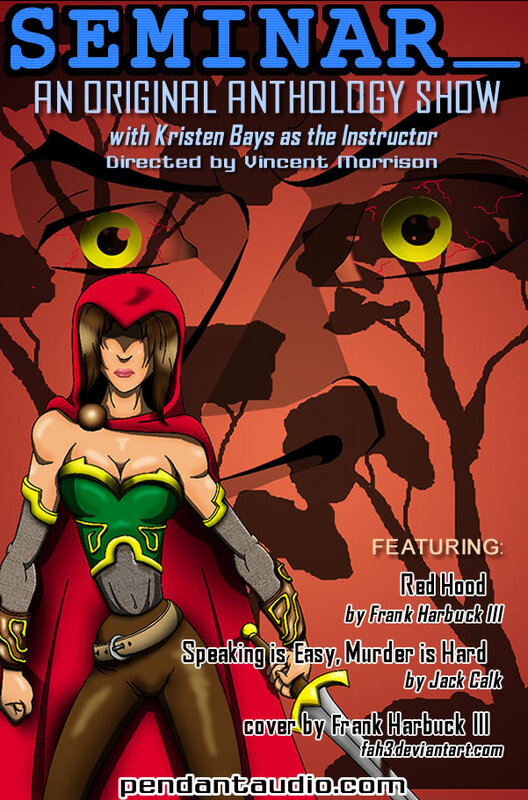 Revenge and murder go hand in hand in "Red Hood" and "Speaking is Easy, Murder is Hard". Which is more random, a grim reaper that cares about his clients' opinions or the advertisements on your television? Featuring "Customer Satisfaction" and "These Commercial Messages". Not everyone is who they seem. But when you find out who people are on the inside, sometimes you were better off not knowing! 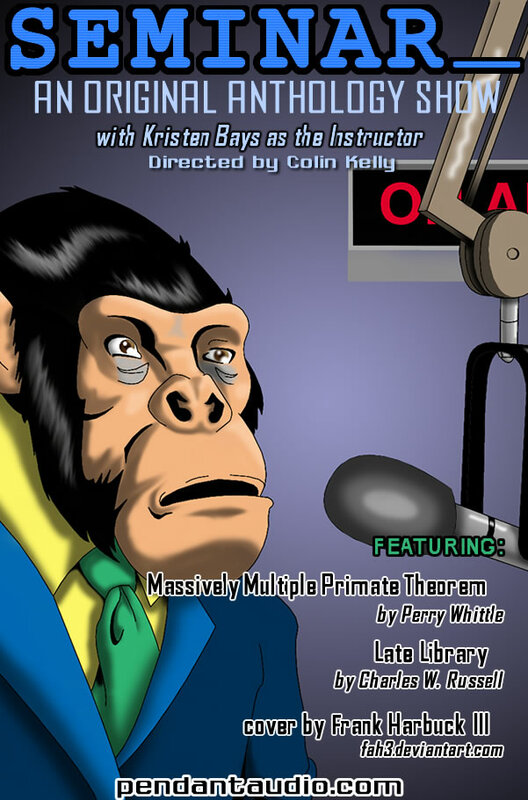 Featuring "Massively Multiple Primate Theorem" and "Late Library". 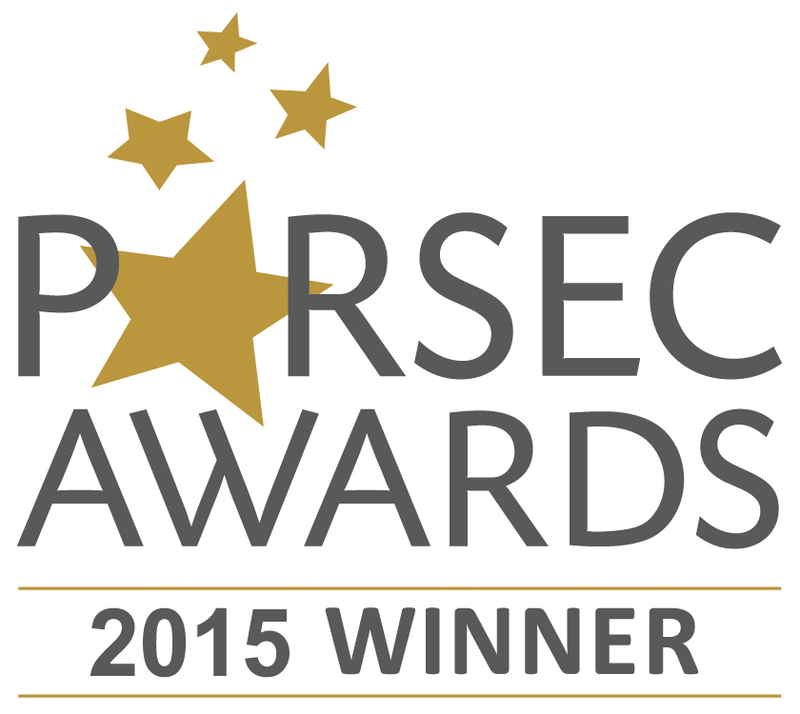 All is not what it seems as secrets are revealed! 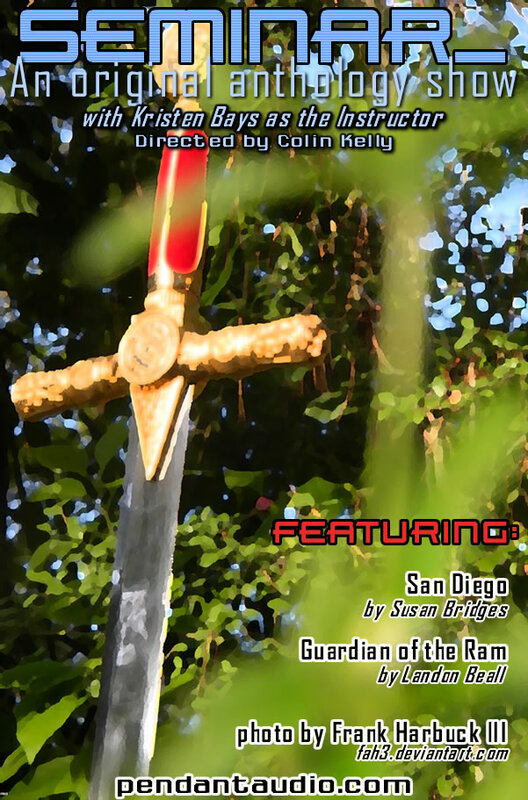 Featuring "The Guardian of the Ram" and "San Diego"! Sonny discovers what it is to be a "Sample" and Lauren relives her "Rebellion"! The survival of the human race hangs in the balance of a "Vocabulary Test" and Alex finds direction "In the Sun". Law and justice wrestle as bullets fly! 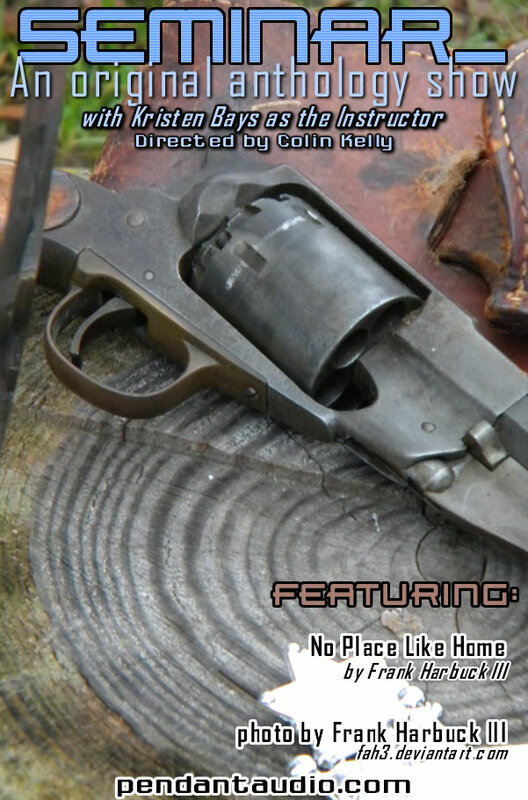 Featuring "No Place Like Home". 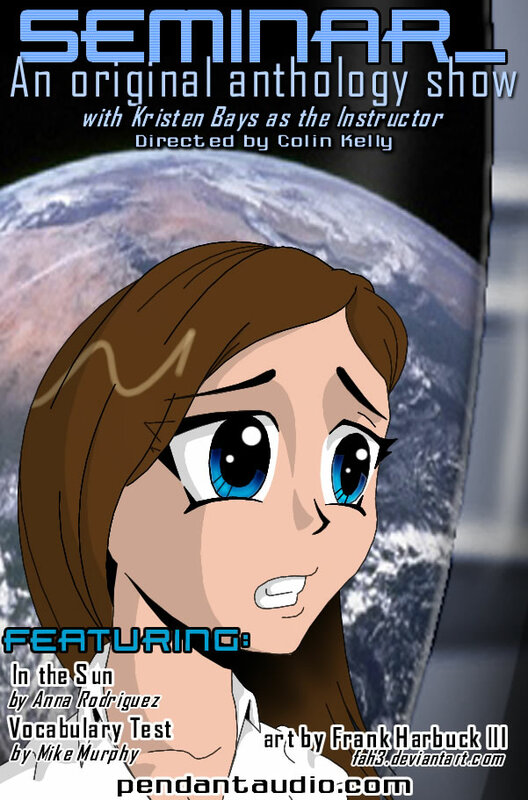 Humans and otherworldly forces clash as desire exacts its price! 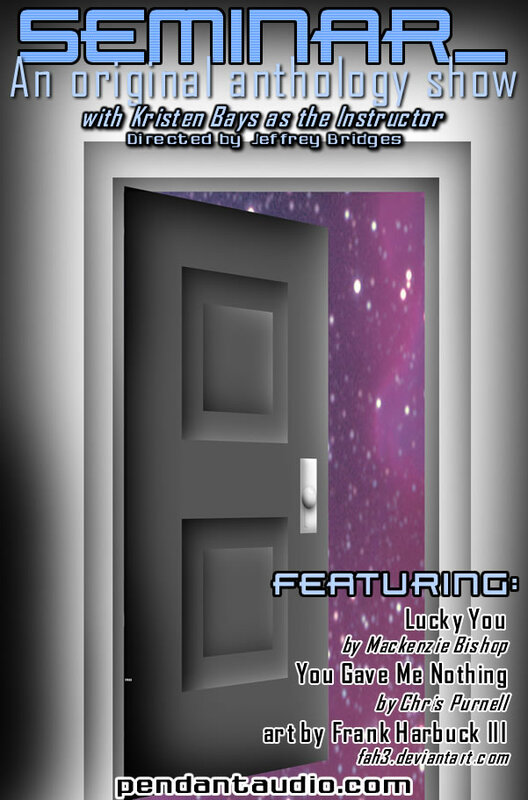 Featuring "Lucky You" and "You Gave Me Nothing". 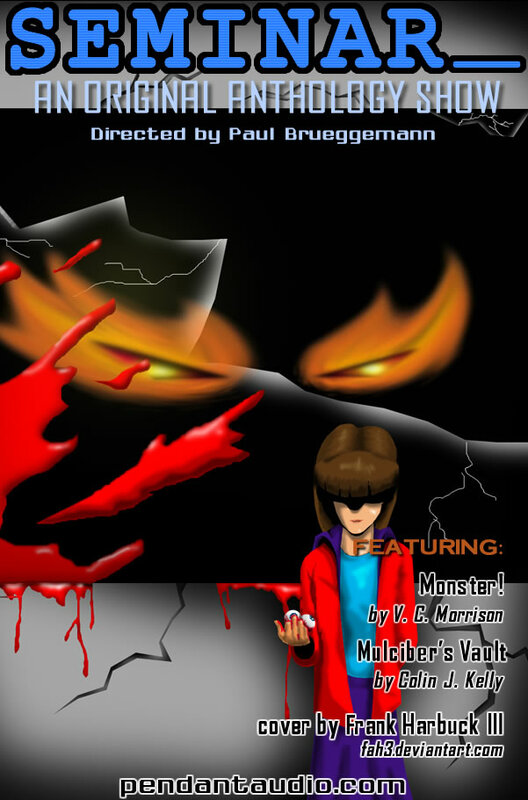 An accountant and a barber explore evil as the hunt heightens at the school! 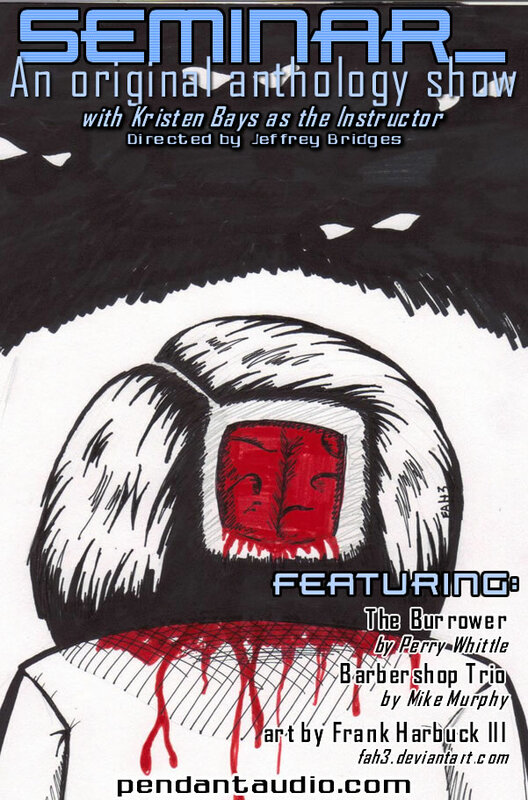 Featuring "The Burrower" and "Barbershop Trio". Fate attacks, free will is ignored and trouble intensifies at the school! 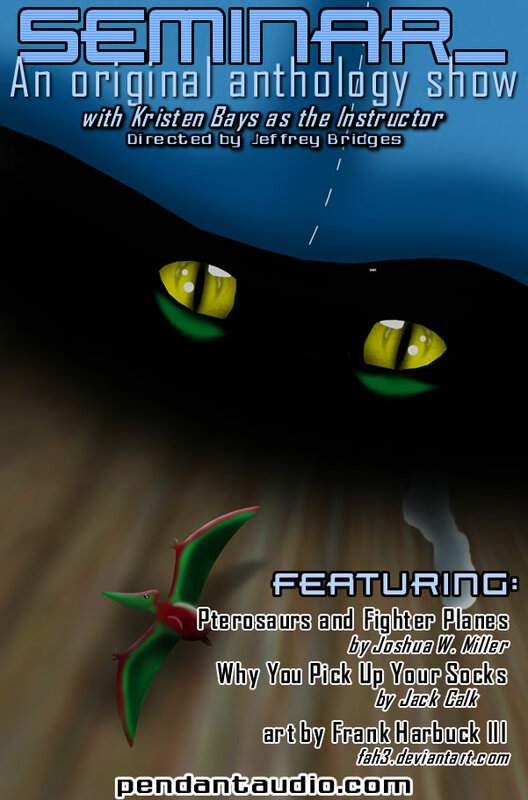 Featuring "Pterosaurs and Fighter Planes" and "Why You Pick Up Your Socks". A starlet and an ancient curse attack while the students explore individuality! 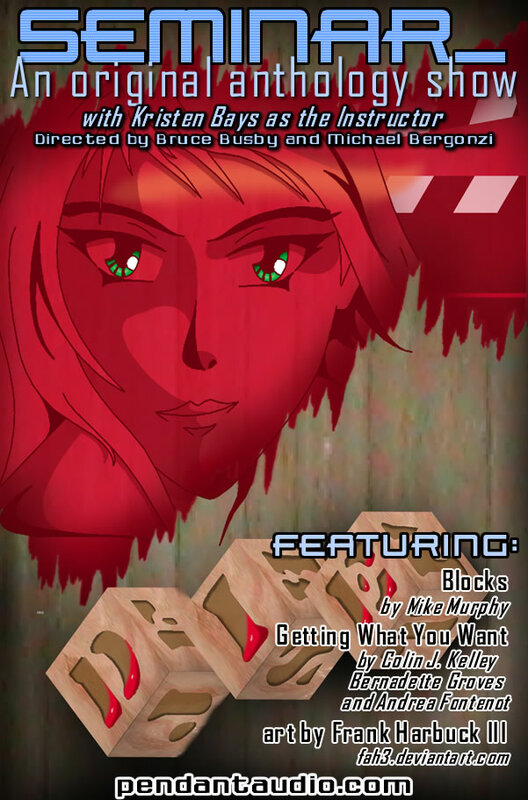 Featuring "Getting What You Want" and "Blocks". Chaos advances and balance demands sacrifice! 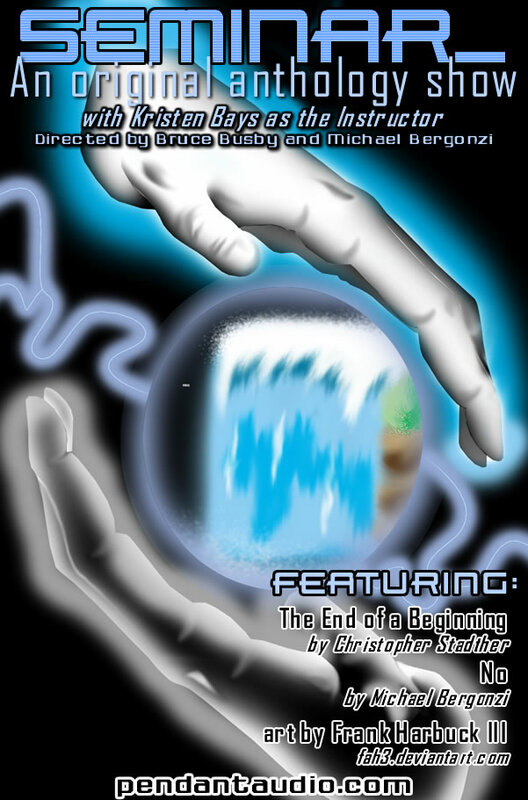 Featuring "The End of a Beginning" and "No". Join us as loss and memory are wrestled with and put to bed. 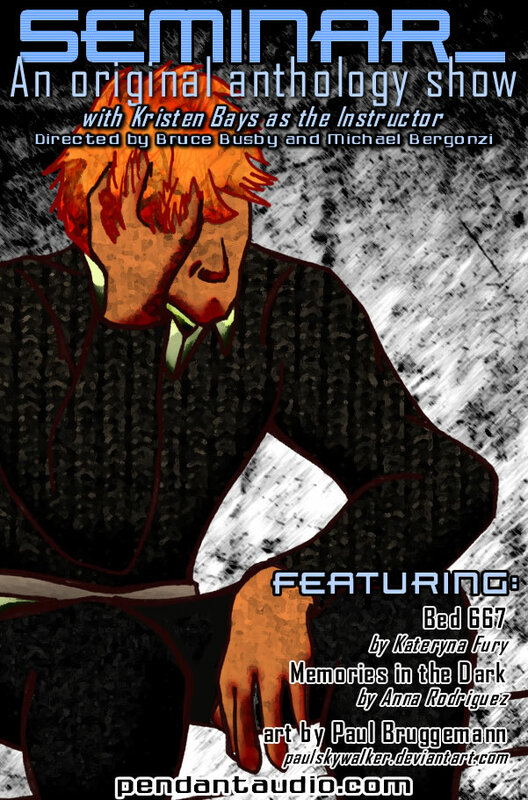 Featuring "Bed 667" and "Memories in the Dark".